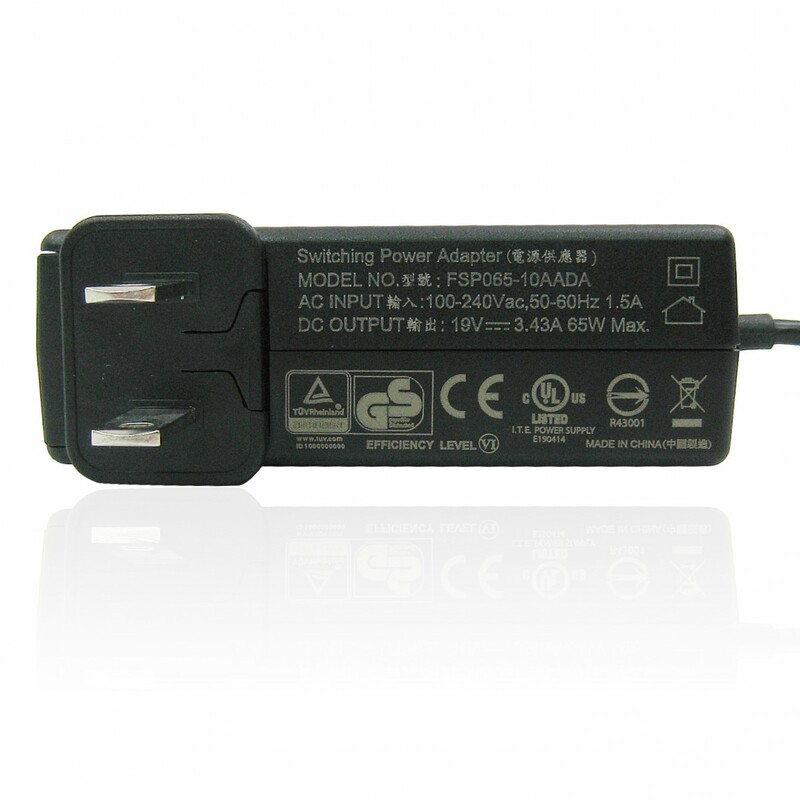 This product is a 19V, 3.42A, 65 watts AC to DC adapter intended for use in AIO systems, PC systems, small pc, mini pc and Intel NUC kit and Gigabyte Mini PC. 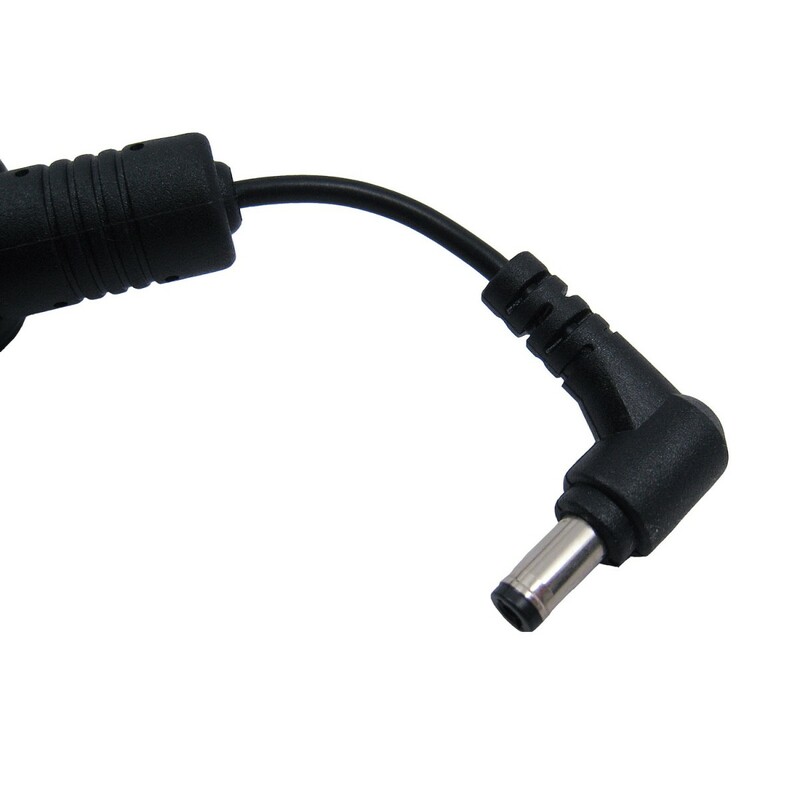 Item is equipped fixed barrel output connector with 2.5mm internal diameter, 5.5mm external diameter, 11 mm in length. It meets DOE level VI & Energy Star level V standards. 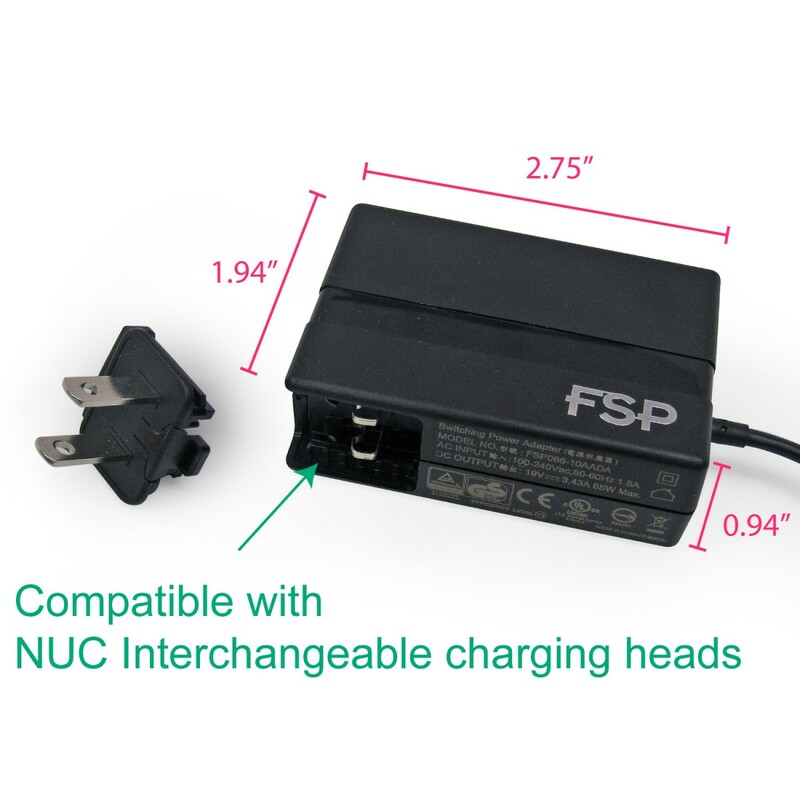 FSP Quality Assurance Program, a manufacturer's direct service guarantees quality and performance for a period of 1-Year. 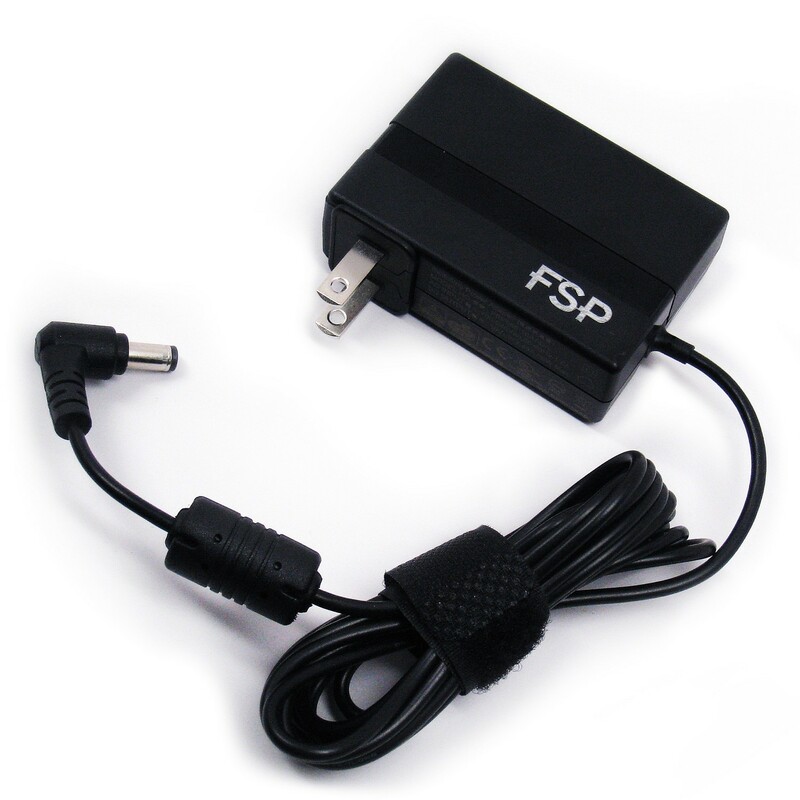 All FSP OEM models are RoHS, Lead-Free, Green Product (G.P) global environmentally friendly status compliant.